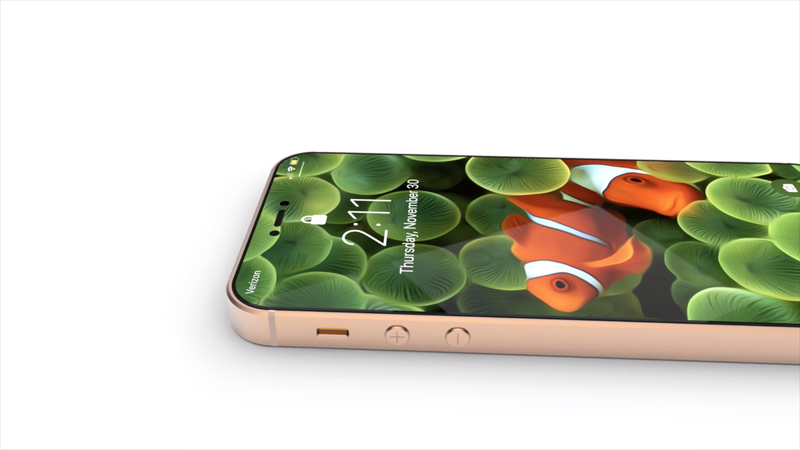 Lots of rumours point to a new version of the iPhone SE being launched early or relatively early in 2018. 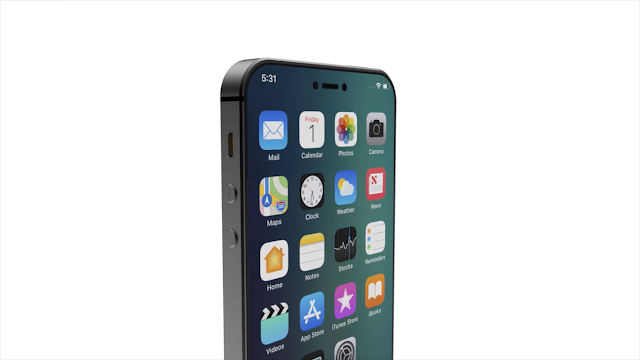 The latest report, by the Japanese blog Macotakara, points to a May 2018 launch - the site bases this on conversation with a case maker who is apparently in the know. 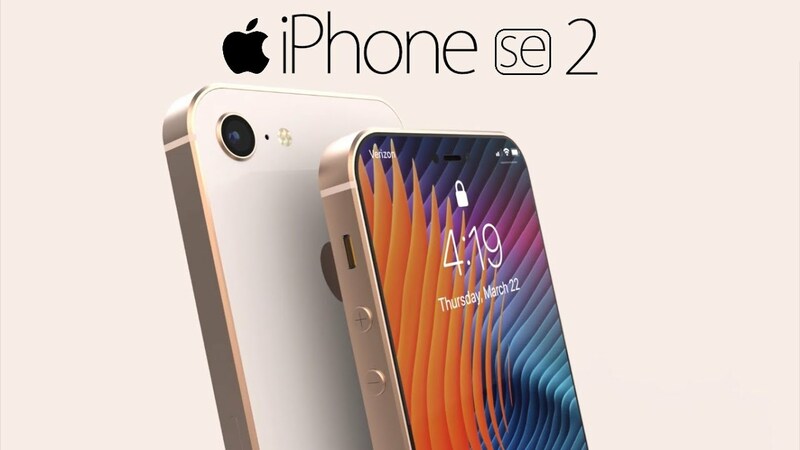 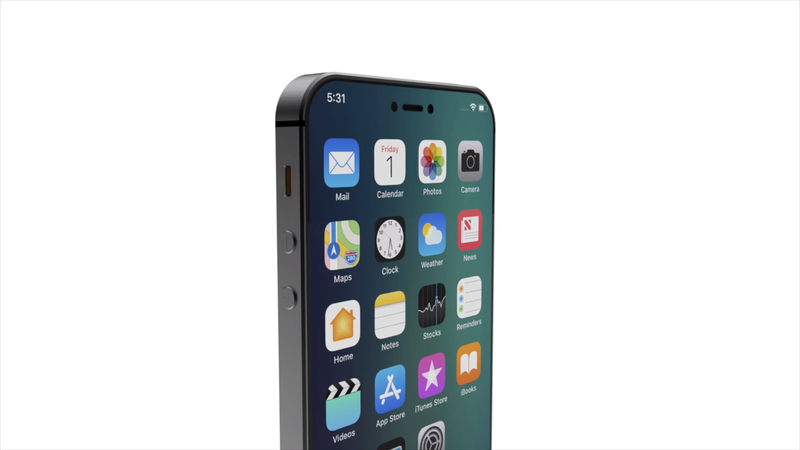 A FocusTaiwan report in August 2017 suggested that a new iPhone SE would launch in the first quarter of 2018, while another report, this time by the Taiwanese market research company TrendForce, believes a new iPhone SE 2 is coming in the first half of 2018. It's possible that the iPhone SE2 could launch at Apple's WWDC event in June, and this theory was backed up by the discovery by the French site Consomac that the company has just registered a bunch of new phone models with the Eurasian Economic Commission (EEC).